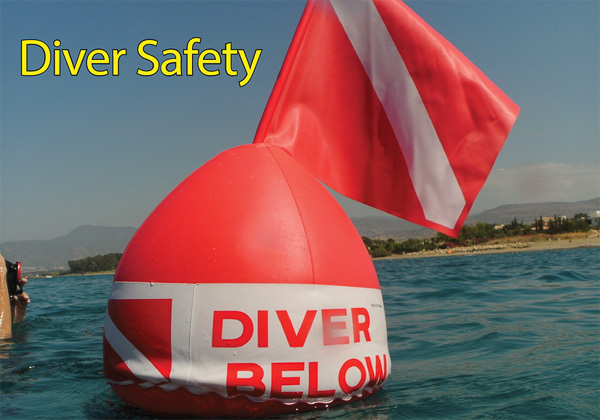 Cool Divers is a new and interesting business in the area which aims to provide to our clients the opportunity to enjoy outdoor activities like diving, snorkeling and kayaking in a safe and enjoyable manner in order to satisfy all ages and abilities. Sandy beach suitable for swimming. We aim to provide excellent services to you and make sure that you will have a relaxing, enjoyable and financial advantageous trip, as you wish. Whatever you are looking for, regardless of what experience level, we are able to help you. 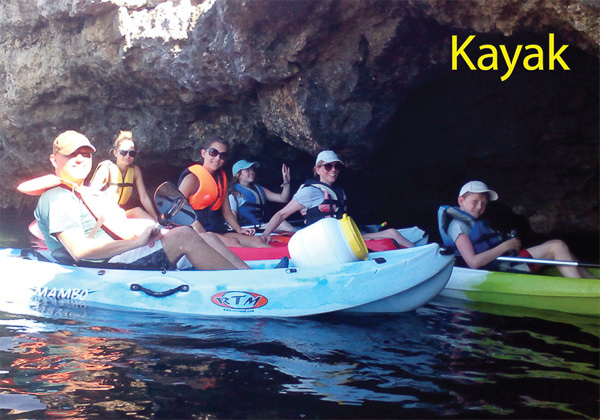 We offer the finest and the most experienced equipment which is the best choice for diving, snorkeling and kayak tours. Diving in Cyprus is an unforgettable experience and Cool Divers invite you to discover the amazing marine life of Cyprus. 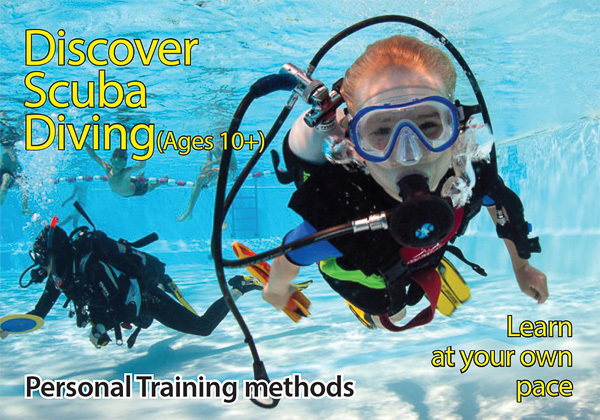 Our diving coaches can give any necessary assistance, instruct and guide you during your training. You can fully trust them! 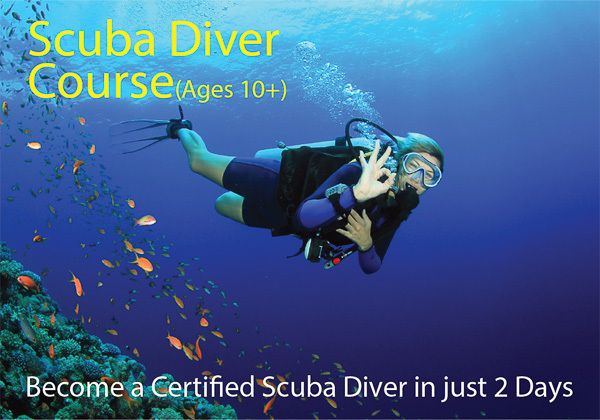 The variety of courses provided by our club can satisfy the needs of any diving enthusiast or professional. 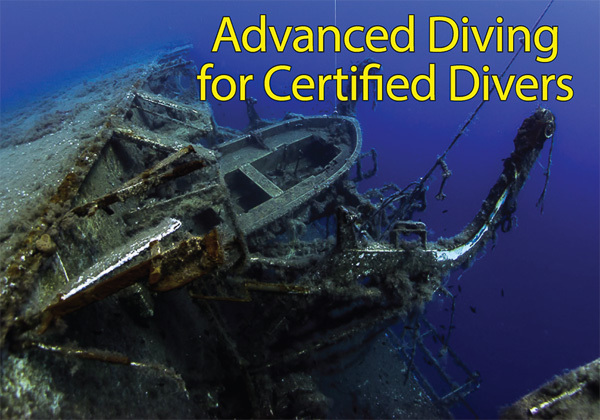 Our coaches regularly organize diving trips to various locations - Cyprus Seas Wide. Also this Web Site/App is extreme useful www.Polis.town if you visit Polis.